Now that you know about the James Bond test, it’s time to talk about monk straps. 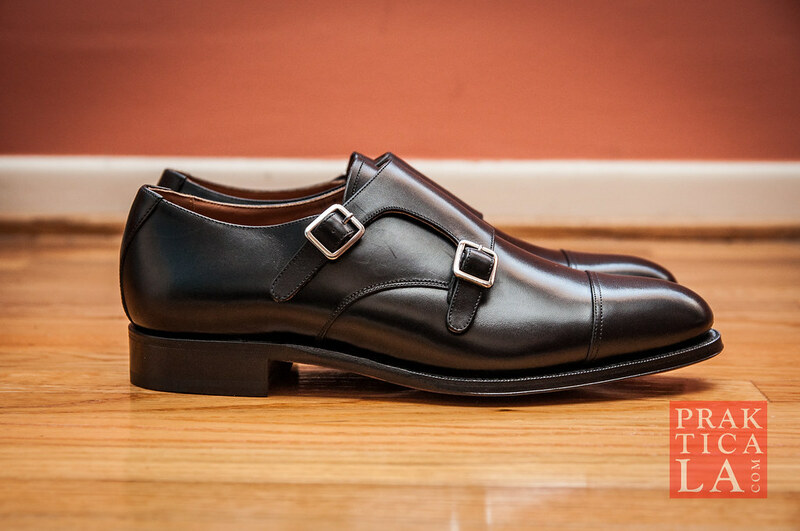 I have these double monks from Meermin Mallorca. Be honest – sometimes you don’t want to hassle with shoelaces. What do you do? One option is to wear loafers, like these from Beckett Simonon. OR… put on a pair of monk straps!